The letter by 44 academics, former government and military officials as well as other friends from abroad expressing strong support for Taiwan is sincerely appreciated by the people and government, according to the Ministry of Foreign Affairs Jan. 9. In their “Open letter to democratic Taiwan” published the previous day, the scholars and experts from Australia, Canada, Denmark, France, Slovenia, Switzerland, the U.K. and the U.S. expressed their sense of urgency to the people to maintain unity and continuity in the face of present challenges. The signatories include Jerome A. Cohen, a law professor at New York University, Stephen Young and William Stanton, both former directors of the American Institute in Taiwan, and Carl Ford, ex-U.S. assistant secretary of state. Publication of the letter followed the speech by Chinese leader Xi Jinping Jan. 2 in which he proposed further exploration of a “one country, two systems” scenario for Taiwan. In response to Xi’s remarks, President Tsai Ing-wen said later the same day that the nation will absolutely not accept “one country, two systems” and public opposition to it forms a Taiwan consensus. Tsai also reiterated her “four musts” for progressing cross-strait ties in a positive direction. 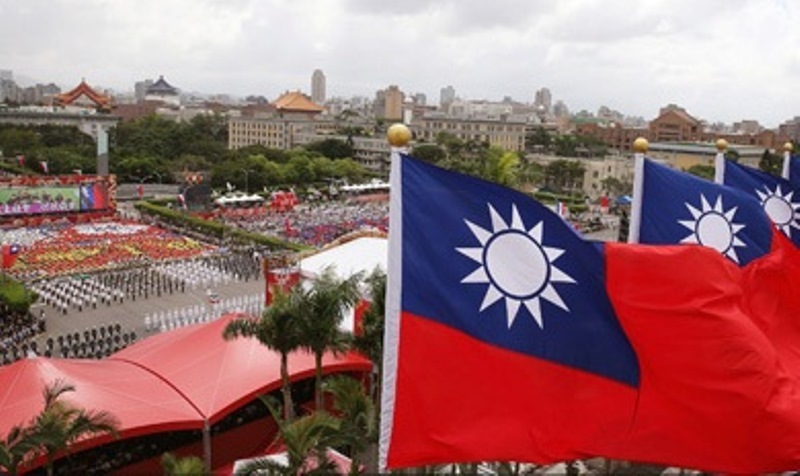 These are that China needs to face the reality of the existence of the Republic of China (Taiwan); respect the commitment of its people to freedom and democracy; handle cross-strait differences peacefully and on the basis of equality; and that negotiations must be conducted by governments or government-authorized agencies. According to the open letter, this is the right response and illustrates the stable and responsible leadership Tsai has displayed in the face of the mounting threat from China. The letter also praised Tsai as an effective and knowledgeable statesperson, adding that she has not only significantly advanced Taiwan’s place in the international community but also stood firm in defending the nation’s hard-won freedom and democracy. According to the MOFA, as the majority of the signatories are American, the letter is yet another example of firm support from the U.S. following various tweets backing Taiwan by members of the executive and legislative branches in response to Xi’s speech.